Pacon Art1st mixed media art paper is a great choice for all types of media. This heavyweight sulphite paper has a medium tooth surface, and is excellent for Pencil, colored pencils and charcoal. This paper is also good for pen and ink, marker, oil pastels and is suitable for most wet media. 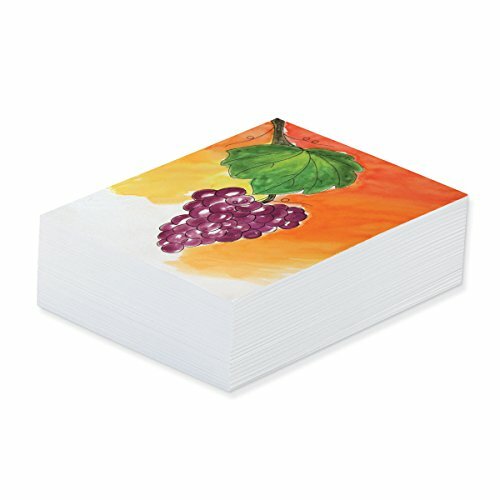 Pacon Art1st mixed media art paper comes in a 500-sheet pack of 9-inch by 12-inch paper, and is white in color. Acid free and recyclable. Pacon products allow you to Let your imagination shine!